As the head of company, you probably already know that it is essential to restrict the amount of money being spent while at the same time maximizing what is coming in. A big part of this is reviewing your business practices from time to time and making informed decisions on how you can still be functional and successful while being cost-effective as well. To achieve this, many companies have chosen electronic document storage. This consists of storing forms and documents on a central database where employees can access and print them when needed. While making the transfer to this system will cost you up front, below are ways that it will help you save money in the long run. When you keep hard copies of your documents, you are required to print them and keep them on hand. 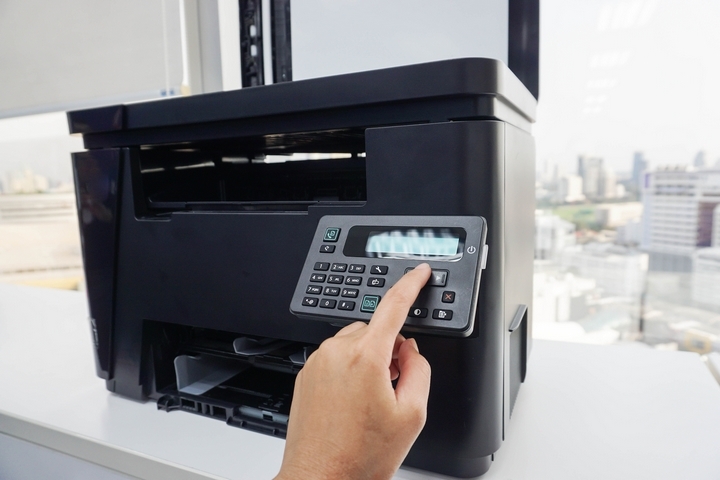 This requires tremendous costs for ink or toner, paper, and printer maintenance that will need to be done as it is constantly burdened with printing your documents. Also factor in the fact that your documents may change over time, costing you significant amounts of money when you dispose of the old and replace them with the new ones. Electronic document printing will save you money because your employees will be printing them less. Documents will only be printed when they are needed which will allow you to save on paper, printer supplies, and repair costs that mount up when printer is done needlessly or in bulk. Storing document hard copies can add to your overall expenditures dramatically. This is because you may be required to hire filing clerks to ensure documents are organized and up-to- date. You also would need to purchase filing cabinets or other storage methods to keep the documents in and if you have a lot of them this may force you to pay for office space that is larger. Storing your documents electronically allows you to crack down on the storage facilities and space that you would require by keeping hard copies. Instead of paying employee salaries and benefits for full-time filing clerks, you can instead require the people that work for you to look after their own documents needs, accessing and printing them from a central database as they see fit. No filing cabinets will be needed, allowing you to only use and pay for the office space you need and avoid extravagant rent costs for larger units. The storage of documents electronically will also result in greater efficiency. Employees can easily search for the document that they need with keywords in the database as opposed to searching through different folders and filing cabinets. 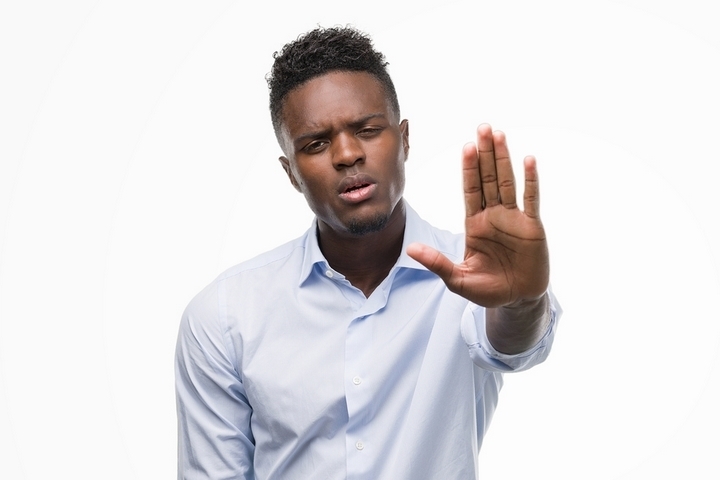 While you have confidence in the workforce that you employ, it only takes one disgruntled employee to take actions in an effort to harm your company. There have been many instances in the past where employees have taken documents and information without permission and used it against the company they work for or have given it to competing businesses. 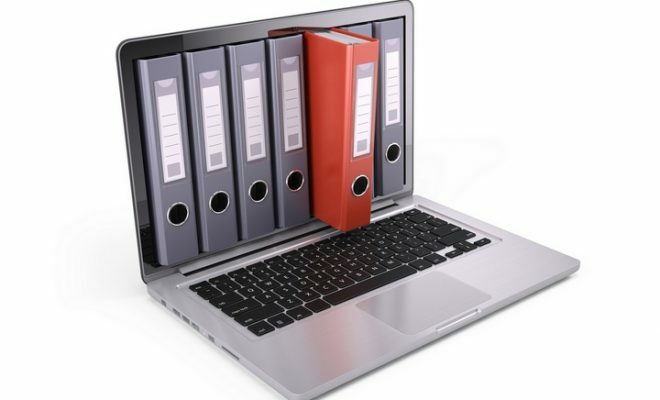 By using electronic document storage, you are effectively safeguarding your information against unauthorized access that could damage the company’s reputation or ability to compete for profits. Databases that store the documents have firewalls and virus protection software, keeping them safe from threats. The databases are also password-protected, ensuring that each employee needs authorization to access them and each instance where someone does is logged. That way if attempts are made to access a document, you can check the logs to see which employee performed the task.